This 60-page publication by Stacy Mitchell is the result of several years of collaboration between the Institute of Local Self-Reliance and The Preservation Trust of Vermont. Detailed here are specific reasons why locally owned businesses matter and practical ways to plan for a homegrown economy, foster revitalization and unite independent businesses. 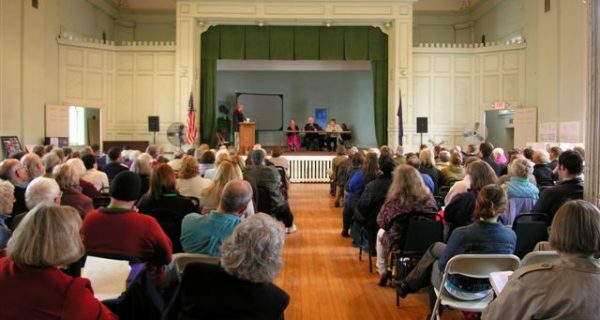 Mitchell uses practical examples from successful businesses and vibrant communities all across the states to illustrate the point that everyone benefits from keeping Vermont’s economy local. Download the publication for printing here. One of the challenges facing Vermont's communities is the struggle to keep the post office in the town and village centers and to ensure that the design solution fits respectfully in the community. 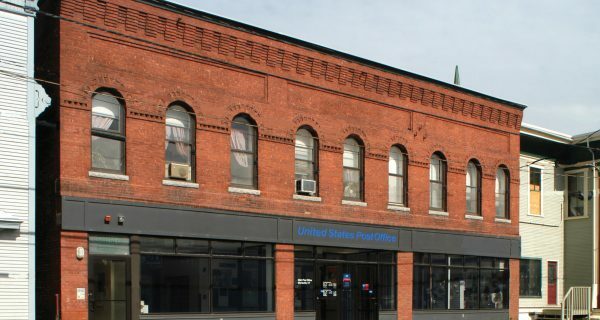 Factors such as cost and efficiency drive United States Postal Service decisions to relocate local post office, sometimes to sites outside of the town center. 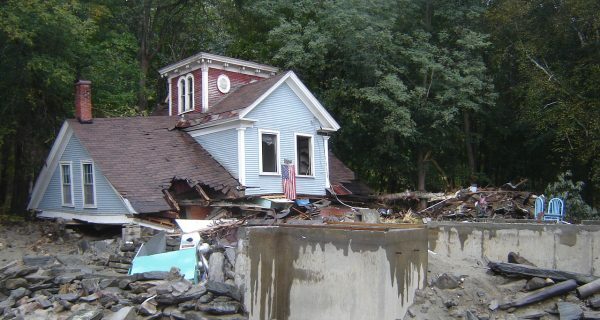 Written in the months following 2011 Tropical Storm Irene, this booklet covers the basics of what you can do prior to a flood event, how to properly clean your building after a flood, and general information for homeowners and municipalities.